Location location location – in the heart of it all, but set back far enough to relax and listen to the birds sing. 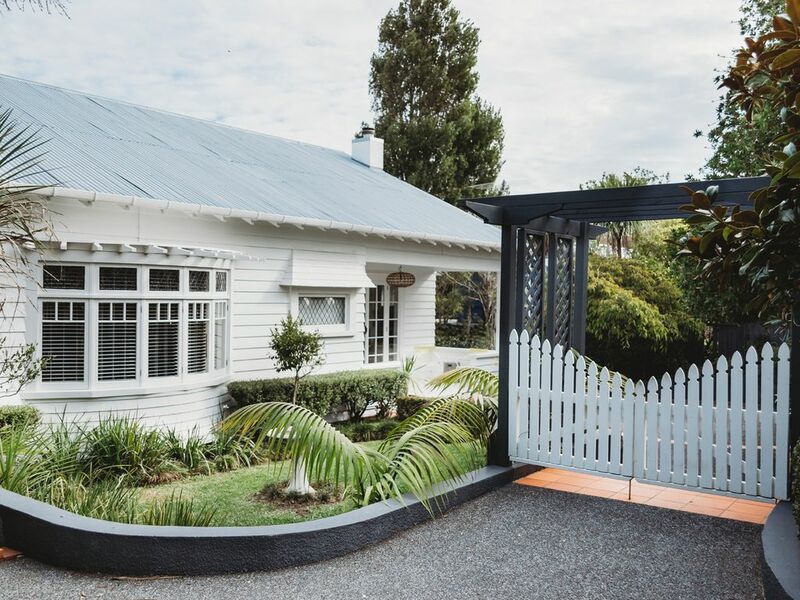 Located in Waiheke’s golden triangle, no need for a car- Island Villa is minutes’ walk from Matiatia ferry terminal, Oneroa town, beach and Cable Bay + Mudbrick Vineyards. (2) Check in 2pm, check out 10am. Also please note there is no bathroom in the downstairs bedrooms. The downstairs is accessed by the outside only. Close to Oneroa and simple to find way around. Nicely appointed house. Good for 3 couples to stay in. Lots to do on Waiheke.